Here at RE/MAX Gateway, it's not about us, it's about you, and what we can do to help you realize your potential. We are a top producing real estate organization which exists to provide the highest level of personal service, and guidance to our clients. Home buying and selling can be stressful and time consuming, but it doesn't have to be. 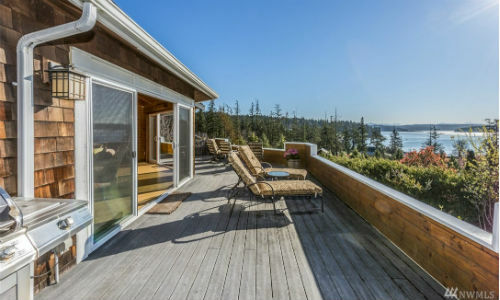 We understand that buying and selling real estate is much more than a financial transaction, and it requires the help of knowledgeable professionals who will assure your satisfaction. With over 90 full time real estate professionals to assist you in all aspects of your real estate transaction, our team is ready to help you. 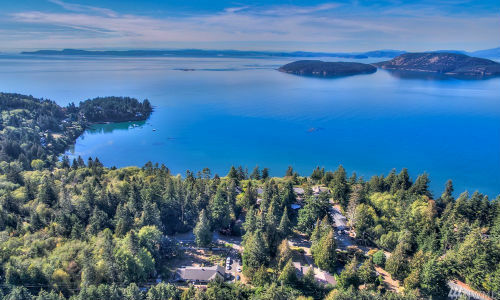 We are the largest RE/MAX office north of Seattle, and only an hour and a half south of the Canadian border, with services stretching over the San Juan Islands. Call or email us today.